Coffee & pastries will be provided! 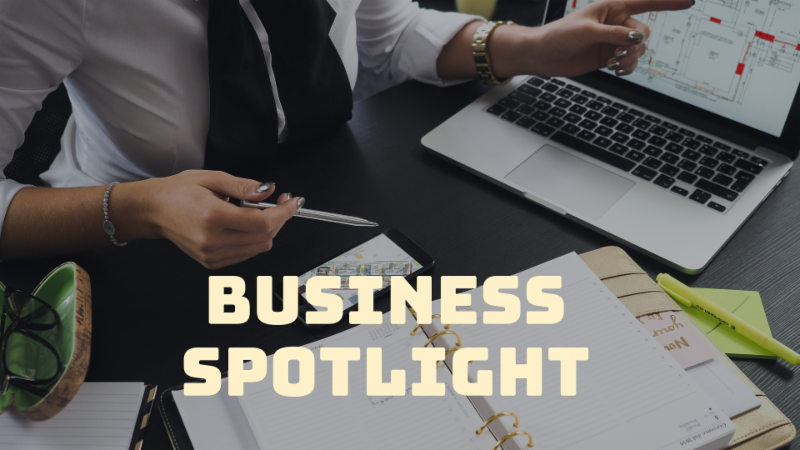 Part of strengthening the business climate (and another one of your Chamber Member Benefits) is providing you with relevant workshops and programs. If you own a retail business, join us April 3rd, you won’t want to miss this important Crime Prevention Workshop with the Seattle Police Department. They will cover anti-shoplifting tips, communication skills as prevention, creative/anti-shoplifting window & merchandising displays, crime reporting, security systems & other topics. 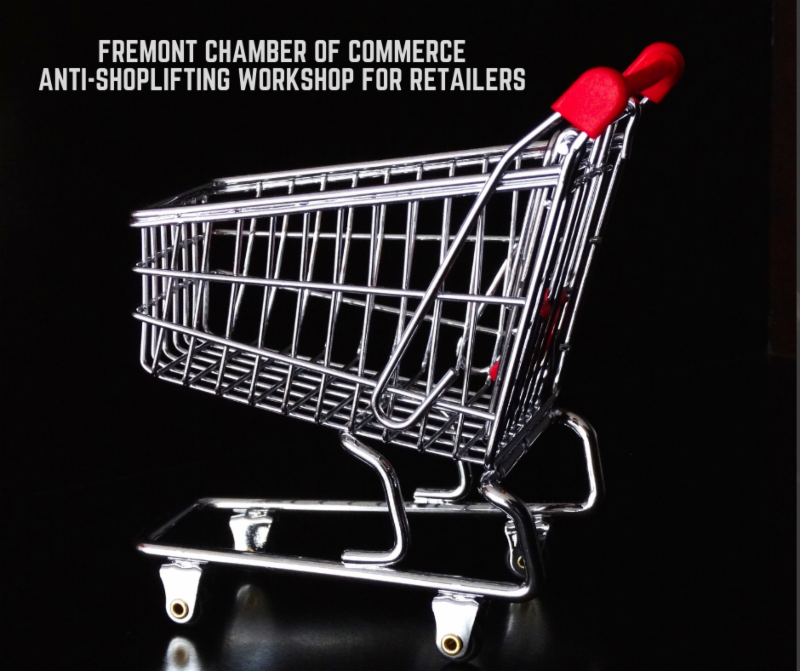 Join us for the Fremont Chamber April Program! An efficient, safe and smooth transportation system is critical to the success of our businesses and organizations. Fremont and Ballard areas are facing a number of mobility challenges and significant future investments, including Sound Transit 3 routing to Ballard, freight mobility, new bike lanes, access to transit, parking to support our small retail and restaurant businesses and other transportation issues. Those are just some of the topics we will be discussing with the new Director of the Seattle Department of Transportation. Thank you to our April program sponsor, Fremont Dock Co! 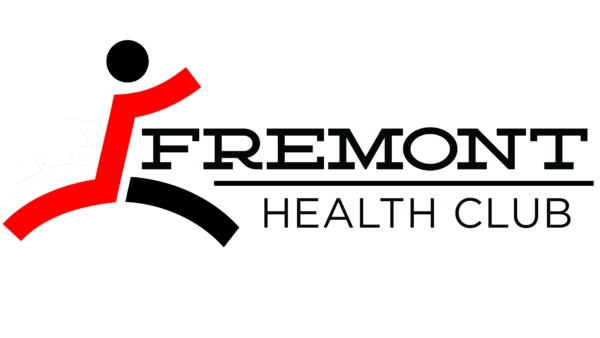 Fremont Health Club is your locally owned fitness facility dedicated to exceptional customer service and programming that will motivate and inspire. We are here to help you reach your fitness goals, whatever they may be. Opened in May of 2012 by Lillian Cawdrey, we are your go-to fitness facility in Fremont! Located just east of the Aurora Bridge on 34th St we are on the Second story of the St. James Tower. Come say Hi! Breathe in Deep as you enter, you’ve arrived at a place where whimsy and weird gifts greet you…. Eclectic collections from our local artistry culture and a plethora of diverse handmade items surround an on-trend selections of everyday social expression items. Permanent art installations and guests are always rotated and featured.…. accessories, jewelry, clothes and more take you on a Shopping Adventure. “I want your senses to have a shopping cup of tea as you discover treasures to amuse, amaze and bring a smile every time you enter.” -Jennafah Dawn, Owner moved to Seattle in 2006 from New York. 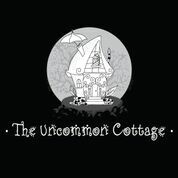 Many in the Seattle Art Scene know this store, The Uncommon Cottage, is her life’s dream & passion; to “curate living artists”, an “Artrium” for all to connect… a retail space with Heart! Sales, Prizes, Grab Bags… Goodies… and of course: Community, Conversation & Connecting! Get your tickets for Scotch & Beer Fest! and you will get 2 EXTRA beer tokens in your ticket package! To view more of the daily events in Fremont, check out our calendar here or the Fremocentrist calendar here. Did you know you can add your events to the fremont.com calendar? Click the button below, fill out the form and submit. View calendar here. We’re a business organization that has fun! Check out the benefits of membership HERE.